In Her Shoes Foundation (IHSF) only succeeds with the support and commitment of its volunteers. IHSF is 100% run by volunteers and every one of them brings a special set of capabilities, skills and energy. Their combined talents and on-going commitment help to enhance the lives of women and girls in the community. At IHSF, we offer meaningful and rewarding volunteer experiences that empower you to contribute in ways that fit your skills, lifestyle, and the time you have to give. Volunteering can make a difference in your life too, enabling you to meet new people, learn new skills and give back to your community. If you believe in making a positive impact to the lives of women and girls in the community, there are many ways you can help right now. Inspire teen girls by becoming a Group Mentor or use your professional skills to help our organization grow. We have volunteer roles that include event planning and management, marketing, photography, HR, social media, grant-writing and mentoring. Summary: The Executive Director (ED) must possess a passion for the mission of In Her Shoes Foundation (IHSF). The ED is responsible for the overall implementation of the IHSF mission. The ED reports to the Board of Directors. The ED’s job responsibilities include developing and implementing the overall strategy and vision for the IHSF program and all organizational and operational aspects of IHSF including its administration, financial operations, revenue generation, program development and activities, personnel management and strategic planning. Some of the key responsibilities falling within these areas include: Program and Staff Management Attracting, developing and retaining staff and volunteers Developing and fostering a strong and open dialogue with the Board of Directors and IHSF; overseeing recruiting, training, development, and evaluation of staff. 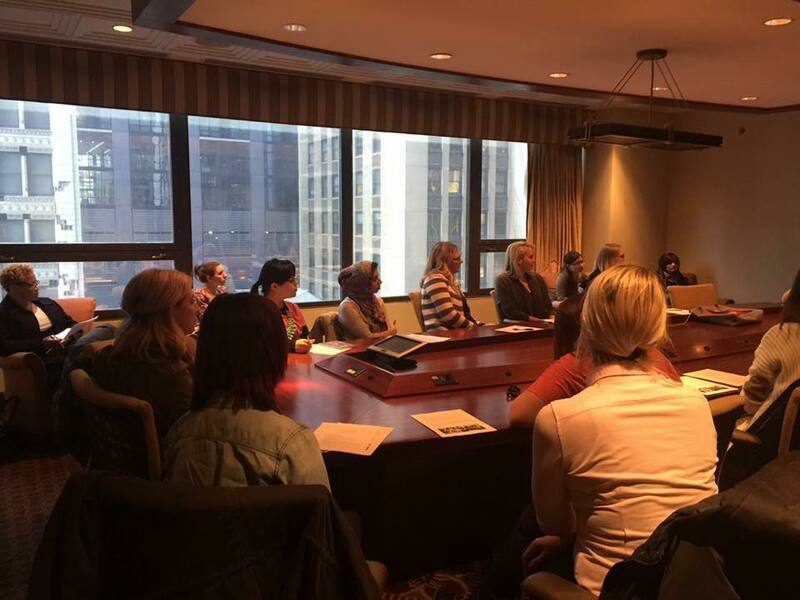 Summary: Group mentors will facilitate an after-school program for high school aged girls in a Chicago school. Reporting to the Program Manager for Ready Set Girls, Group Mentors each manage a classroom with female students from middle and/or high school and deliver a curriculum-based program focused on supporting the social, emotional, and psychological development of teen girls. Bachelor’s degree, or pursuing GED or equivalent in the field of Education, Counseling or Social Work. Summary: The Database Administrator will ensure the performance, integrity and security of IHSF's cloud-based Cusomer Relationship Management (CRM) database, Neon. You'll be involved in the planning and development of the database, as well as in troubleshooting any issues on behalf of the users. The Database Administrator ensures that membership, volunteer, and donor information remains consistent across the database; that data is clearly defined; that users can access data appropriately; and that there is provision for data security and recovery control (ensuring all data is retrievable in an emergency).